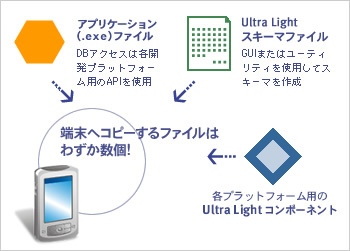 SQL Anywhere 12　Mac 版同梱のUltra LightよりiPhone/Android正式サポート!! 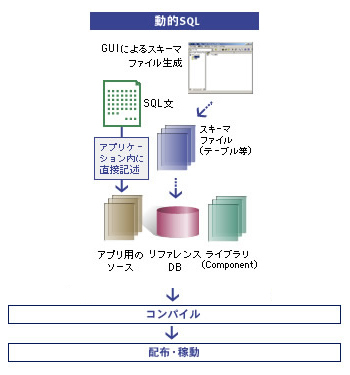 Copyright © 2019 SQL Anywhere. All rights reserved.